Thank you for visiting Kenwood's Online Giving Informational Page! Now you have options to make your offering via your smartphone, computer or tablet! We are IPhone and Android compatible. We are Apple or PC compatible. You are even able to use the camera on your smartphone with an QR-Code App to go right to Kenwood Lutheran's Online Giving page. QR-Codes are posted in the church for your convenience. You can automatically debit from your savings or checking account. 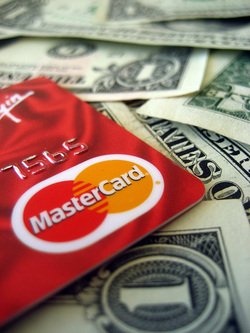 We also support MasterCard, VISA, Discover, and American Express credit cards. There is even an option to setup a recurring payment schedule. Your transactions are secured and certified by Security Metrics.